Current research shows that listening to their favorite music can help provide emotional and behavioral benefits for people with Alzheimer's disease and other types of dementia. This is because the key brain areas linked to musical memory remain undamaged despite disease progression and musical memories are then preserved. 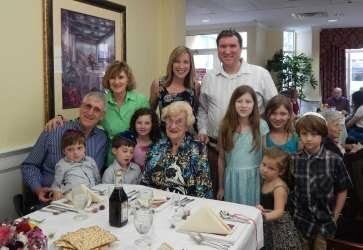 When hiring a homecare aide, make sure that cultural respect is high on your checklist of what is required of the homecare professional you are considering, along with experience, expertise, patience, compassion, dependability and communication. “Culturally-sensitive” care is integral to providing quality healthcare that is responsive to each patient’s needs, according to the National Institute of Health. Being forgetful or having trouble remembering things doesn’t automatically mean that you have dementia. It’s just a natural result of aging or being fatigued. 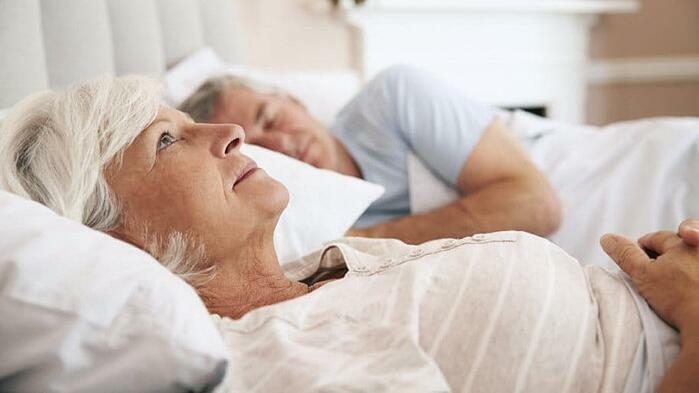 Something like forgetting why you walked into a room could be a sign of Alzheimer’s dementia – or, it could mean that you are simply exhausted. The difference is that the person with dementia won’t just forget why they walked into a room — the room itself will seem strange and unfamiliar to them. 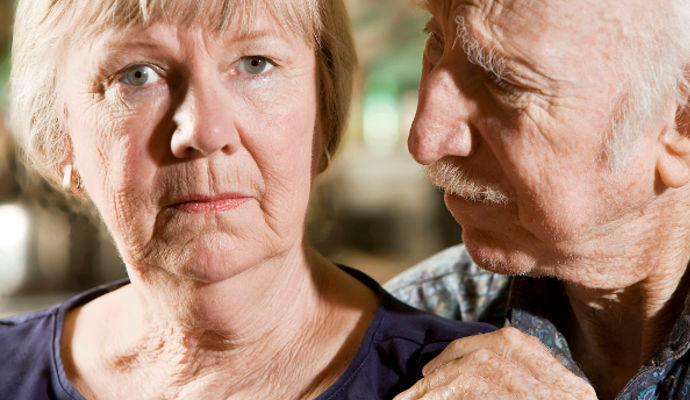 Best practices to prevent Falls, click here. 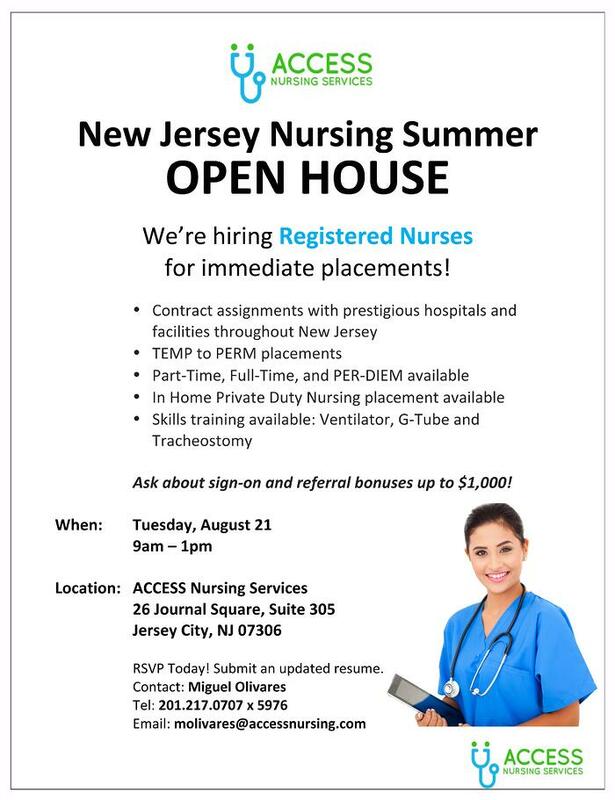 ***The New Jersey Nursing Summer Open House has been postponed. Please check back for a later date. 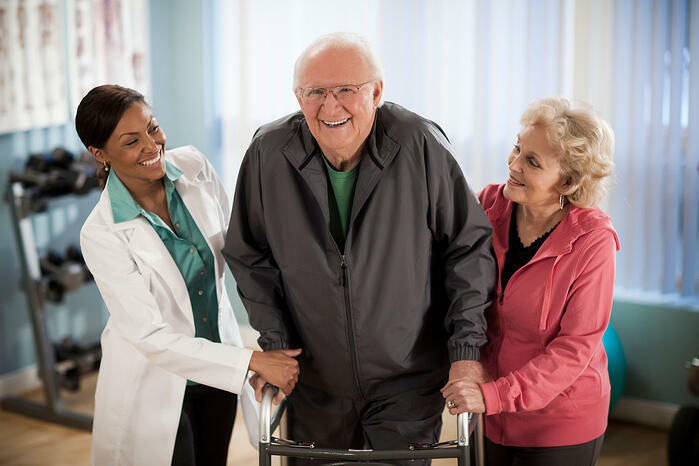 When you or your loved one is ready to come home from the hospital following an illness or injury, having a Registered Nurse, Private Duty Nurse or Home Health Aide can offer both the level of care required and greater peace of mind. Hiring a stranger to come stay in your home and entrusting them with the care for your loved one can be a stressful and confusing task. What type of professional do you need? Where do you go to find the best and most experienced person? Where can you find someone who is trustworthy, has a proven record of experience and is pre-screened? Who is Best for You, Your Family and your Home? 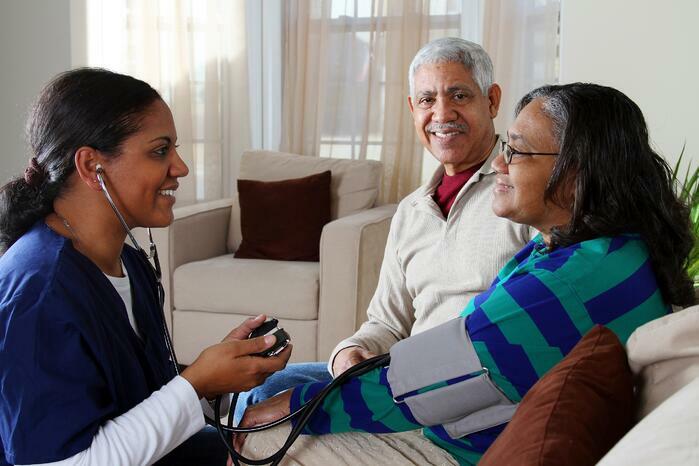 A Registered Nurse (RN) is often necessary when caring for patients who are very ill. They are certified and trained to take the lead regarding medical care at home and often oversee the work of LPNs and Home Care Aides, as well as ensure that the care coordination process runs smoothly. The care provided by RNs includes administering medication, treating and managing illnesses and working with other care providers to coordinate the best care management plan. In addition, an RN can perform diagnostics and analyze test results.